Pixi.JS is a rather small IT book of 200 pages, which you may read quite quickly, if you do not make the examples from the test code. However, this is an IT book, thus you should try to do the examples and even make them broader, if possible. So let’s start. What is the book about? It learns you to use the Pixi.js graphic rendering engine by example. It assumes some pre-knowledge on JS, as far as the js basics are not explained in the book, but this is also not what the book is all about. 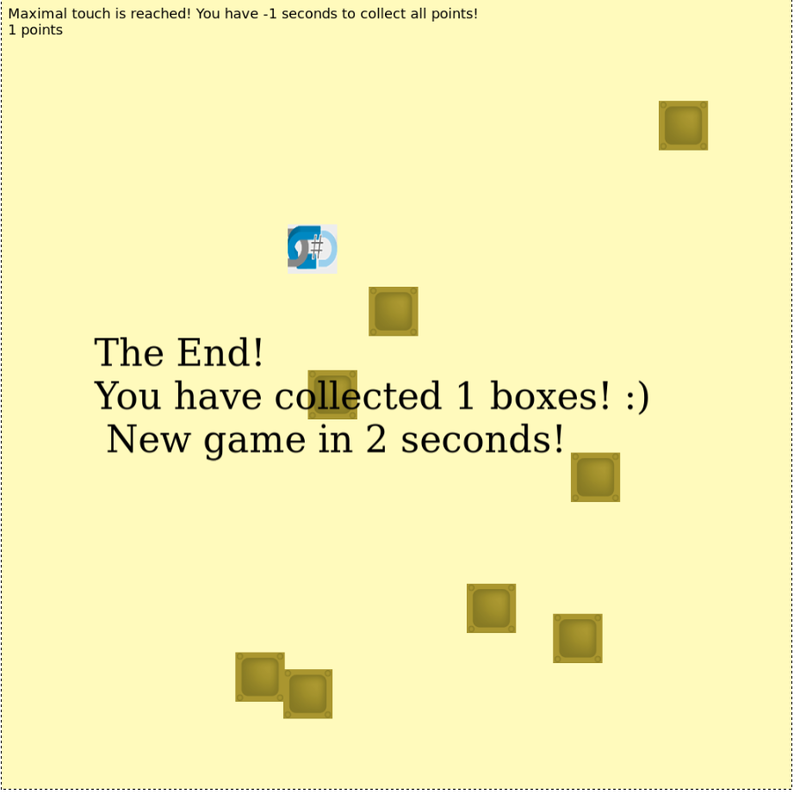 It is all about making nice things with Pixi.js, and for the author the nice things are games. 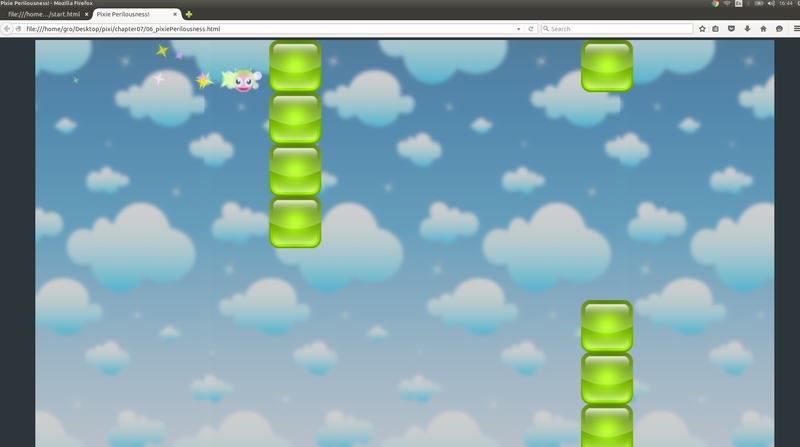 As he mentions, if you can make games with PIXI.js, you can probably do anything with it (which is probably true for any programming language, by the way). I would like to pay special attention to the introduction, which is really well-written (I enjoyed it) and where you learn how to set the PIXI environment. In the next chapters, the author uses simple language to explain the ideas behind PIXI. Furthermore, the provided code is full of useful comments, which help you grasp his ideas. Last but not least, the whole code is freely available online at the site of Apress.Com, so you can take a look at it and decide yourself on whether to buy the book or not. Just one note – if you download the code, do not open it with Chrome, but with Firefox. Due to some reasons, Chrome did not want to run on my PC (probably because of some security levels or simply because I did not have a server installed).